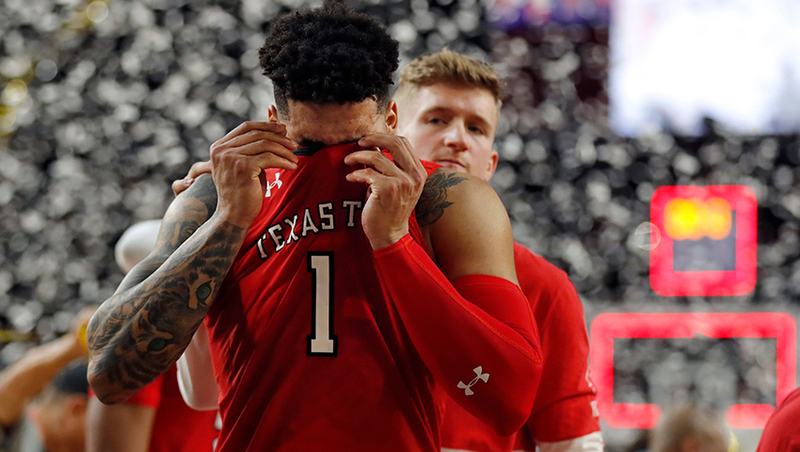 The Texas Tech Red Raiders are playing in their first NCAA Final Four in school history, and one bettor is hoping their magical run continues. On a November afternoon this past winter, a man walked into The SuperBook at the Westgate Las Vegas and wanted to place bets on one basketball team to win the 2019 title. The wager was on Texas Tech, a team that had opened at 41.0 back in April, but whose odds had plummeted to 201.00. The bettor settled for a $1,500 ticket on the Red Raiders at 201.00 odds, for a payout of $300,000. Almost four months later, that ticket was one game away from cashing. 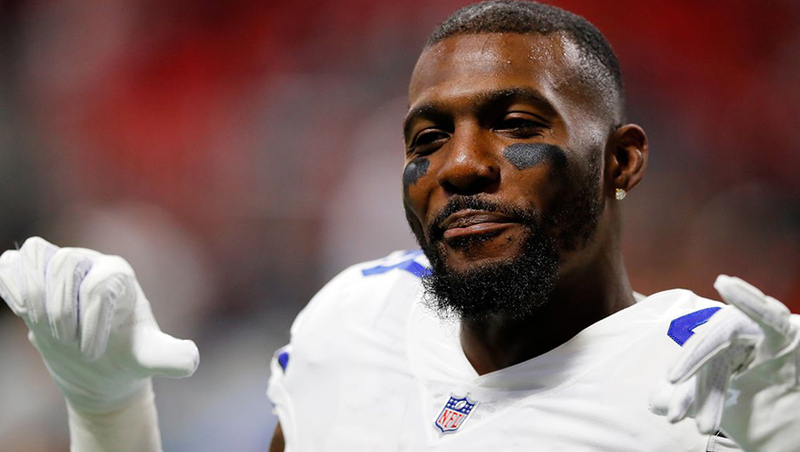 And despite an offer from NFL superstar Dez Bryant (and another for $125,000 on PropSwap (a secondary marketplace for sports-betting futures tickets), the bettor let it ride. Texas Tech lost to Virginia 85-77 in the championship game. ESPN says that he made other college basketball bets, including several on Virginia winning, so he still won some money. But he'll always be contemplating what could have been if Texas Tech had won. And gave them a little interview. He likes making futures bets on college basketball because of the large variety of teams and long odds available rather than individual games, and he usually makes several trips to Vegas throughout the season to get money down. He said $1,500 was «pretty close to his ceiling» in terms of futures bets, which makes the question of hedging all the more interesting. 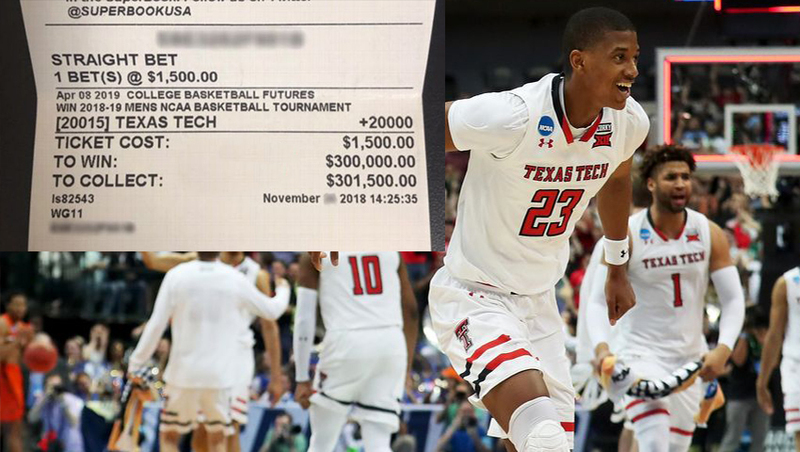 Why not hedge more on such a valuable Texas Tech ticket? «The way I think about it is, if I hedged they probably wouldn't have won," he told ESPN on Friday. «Say Texas Tech beats Michigan State but Jarrett Culver gets hurt. Then all of your assumptions about Texas Tech and how much you should hedge now and in the final game goes out the window. It's much nicer to take the fixed amount and not have the hassle of thinking about anything else. so its really legal to do that? 1500 up to 65000 with a potential of 300k. Os you say it's legal??? Where can I buyout my bets?